While Nintendo continues to actively support the 3DS even after the launch of the Switch, there is no denying that the handheld is now on its final legs. The 3DS originally came out in 2011, which means it is over seven years old now, and while games for it are planned into 2019, software and hardware sales have both slumped, and it is clear that the market is ready to move on from it. Of course, Nintendo has a ready made successor for the 3DS on the market already, with the Switch, a hybrid handheld and home console- so they don’t need to put out a new dedicated handheld. However, in an interview with Japanese newspaper Kyoto Shimbun, Shuntaro Furukawa, the new Nintendo President, noted that the company is exploring “various options” for a 3DS successor. The biggest value Nintendo sees in the 3DS these days is that it is cheaper, meaning it is an easier sell for kids. The Switch, which is $300, can’t fill this niche. 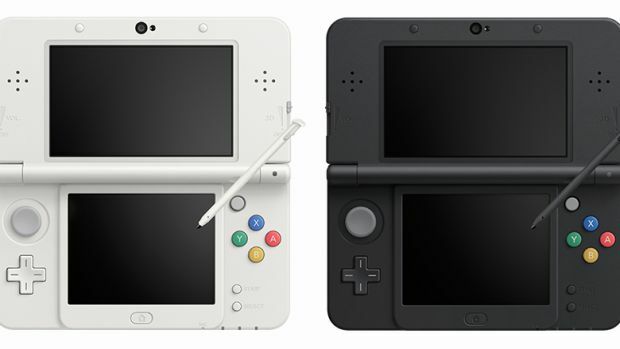 Whatever successor to the 3DS Nintendo puts out would have to meet this need too. Given that the Switch is supposed to be a consolidated handheld and console, I have to imagine Furukawa here is referencing a cheaper Switch model that will presumably be handheld only, but still run all Switch games. At least, I hope he is. The last thing we want or need is Nintendo splitting their resources across two discrete platforms again.